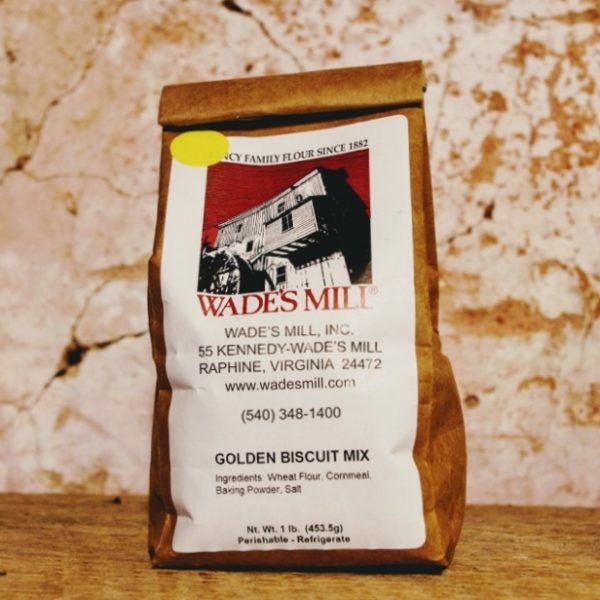 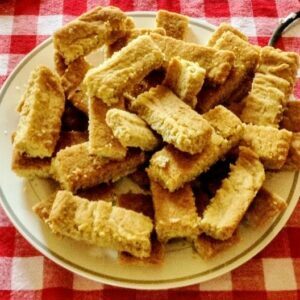 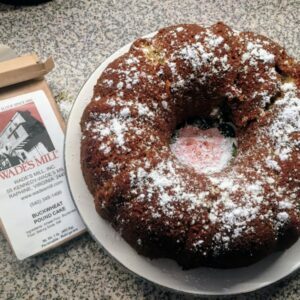 Wade’s Mill Golden Biscuit Mix is one of our most popular mixes. 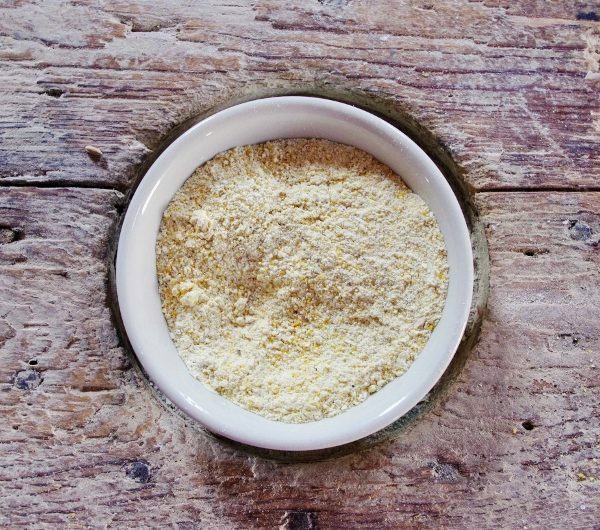 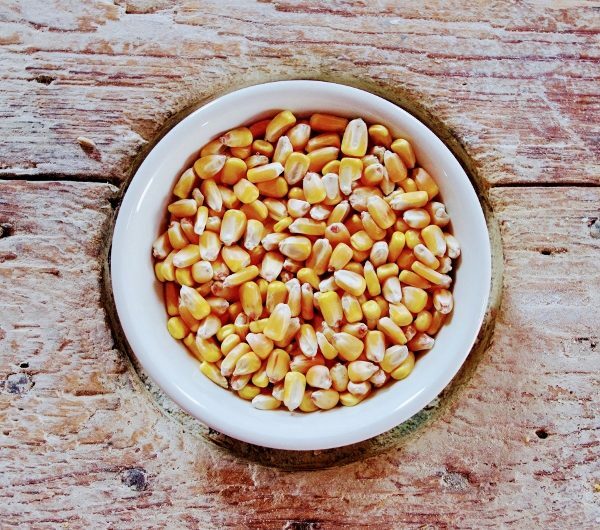 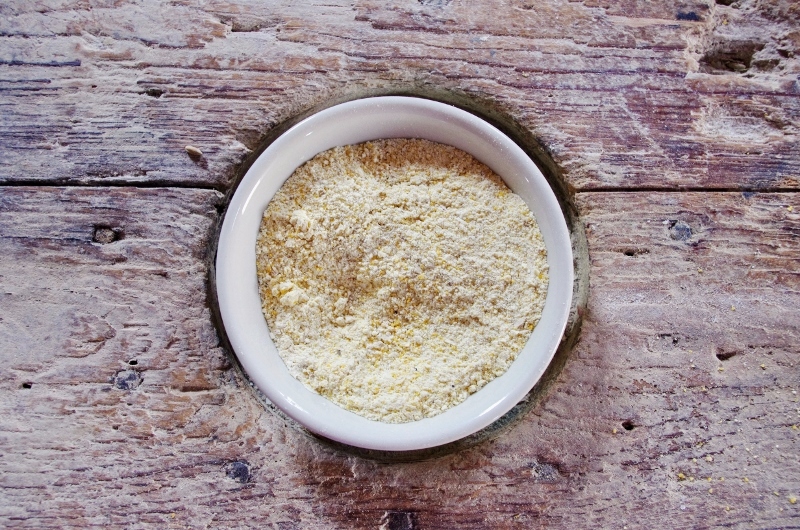 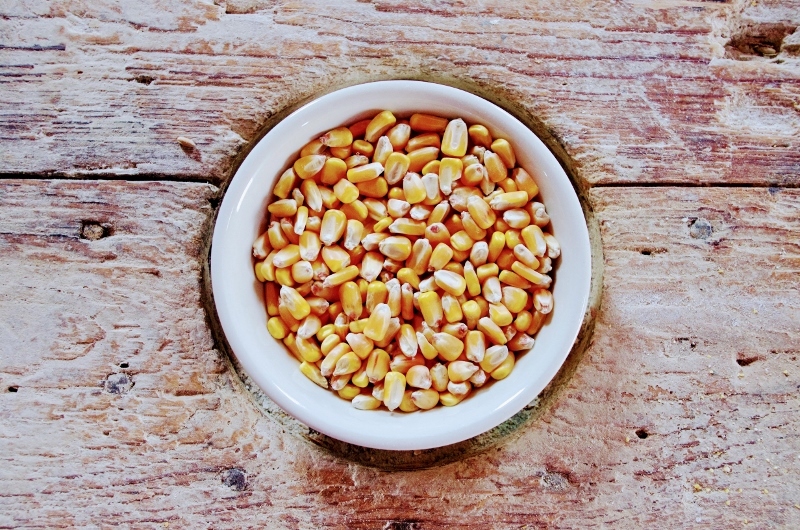 Try a new twist on home made biscuits with added “gold” from our stone-ground Yellow Cornmeal. 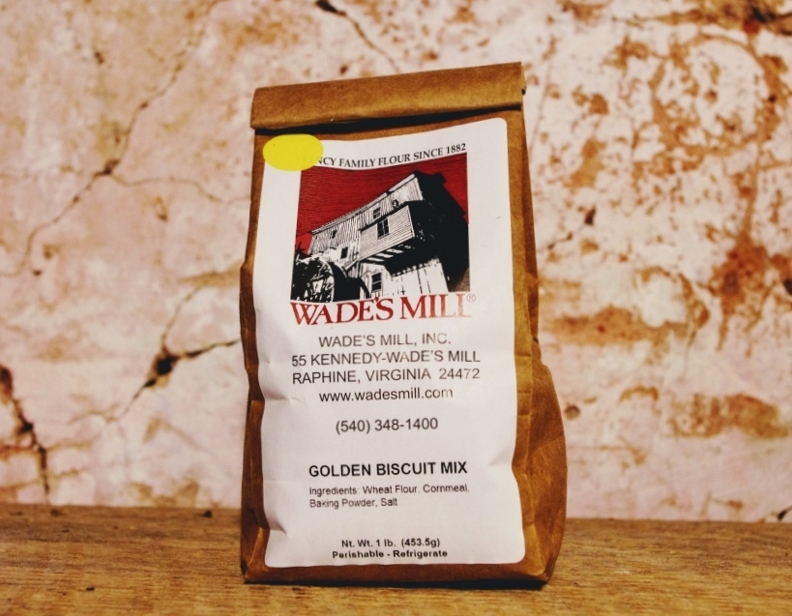 Wade’s Mill Golden Biscuit Mix is 100% natural with no additives or preservatives.